Travelers around the world who love to go for holidays in different destinations around the world have only one thought in their mind, how to get the perfect transfer services while they are visiting a new place. 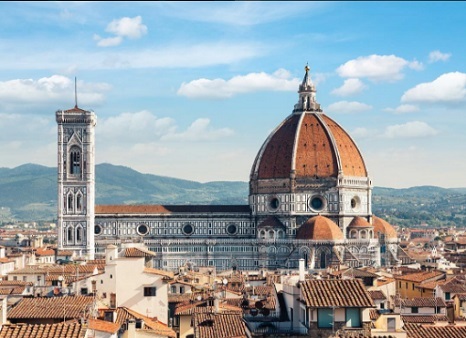 So now your worries are to end as we the Tours of Tuscany are providing you with the most comfortable and unique transfer rides. With our experienced drivers and professional guides your trips would be a memorable one. Even your transfers would be enjoyable. Our transfer trip from Siena to Montalcino and also from Montalcino to Siena is unique and best in the industry. What would you be getting from us? Online booking service which would be according to you convenience. 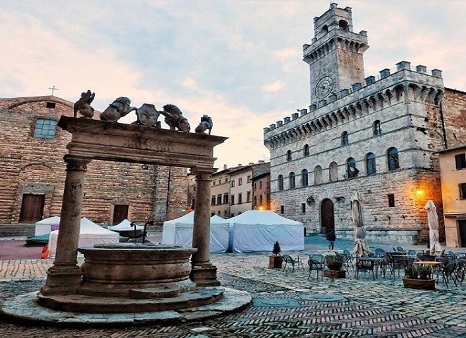 It would be a double transfer from Siena to Montalcino and again from Montalcino to Siena with a luxurious and short one hour trip in our minivan which can fit around seven people. The car or the minivan would be fully equipped with Wi-Fi, air-conditioning. With the most efficient and good service en route, with the full enjoyment of the Italian country side on your road. Take the worries and hassle out of your transfer to Montalcino by pre-booking a safe and reliable service that is priced for a group of up to 3 passengers. Our pick up would be from the Siena hotel to Montalcino hotel and also the same transfer is also available from Montalcino to Siena. We would provide a local experienced English-speaking driver who would be expert in the roads and sights. So now just book your tickets and get on the plane, rest all the convenience we are there to support. All the transfers would include good and best quality food on the route to your destinations. All the drivers are well checked so safety would always be on your side. We always keep our customers first and their needs to be fulfilled. 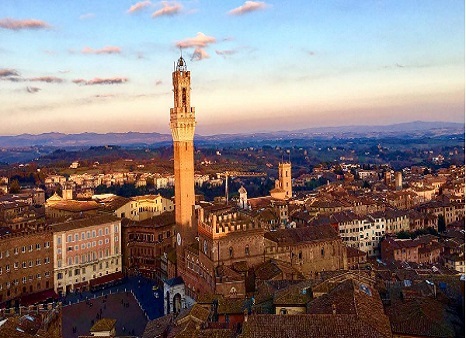 Our transfers would always help your tour to save time with our punctuality and would also re boost your energy to furthermore continue your holiday in these beautiful cities of Tuscany. You can book your transfer either from Siena or Montalcino, as both the places have our services without hassle. This holiday season make your trip to Italy more enjoyable and exciting with our transfer services and online bookings. It is our promise to give you the best service in the industry and make your stay memorable without doubt.